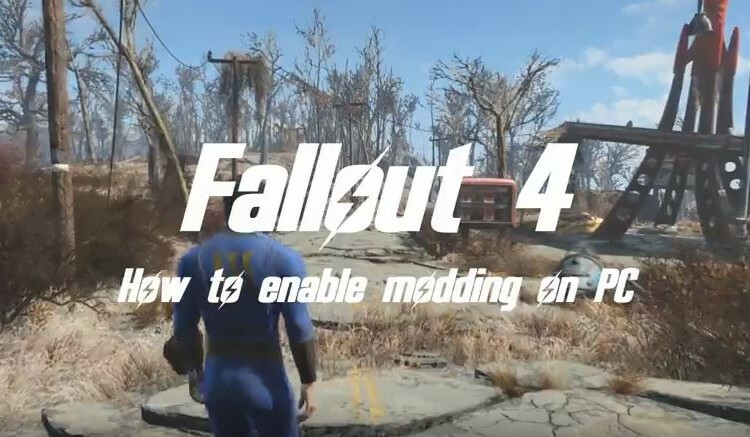 A guide to modding your game for Fallout 4. 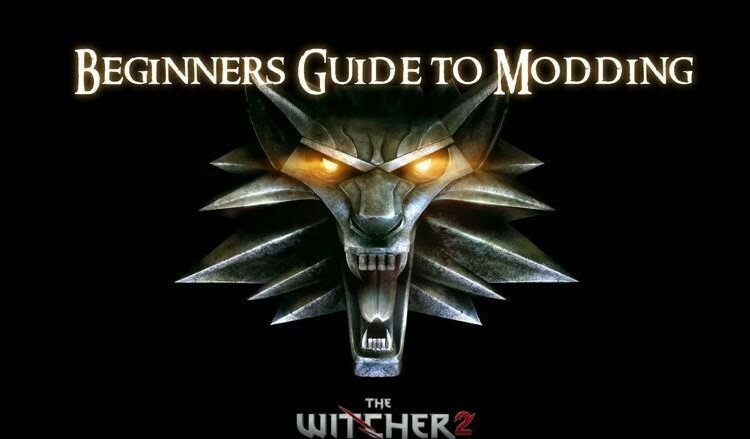 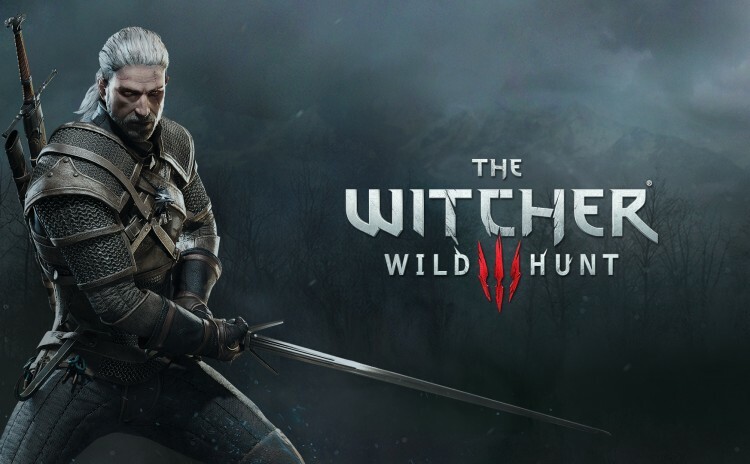 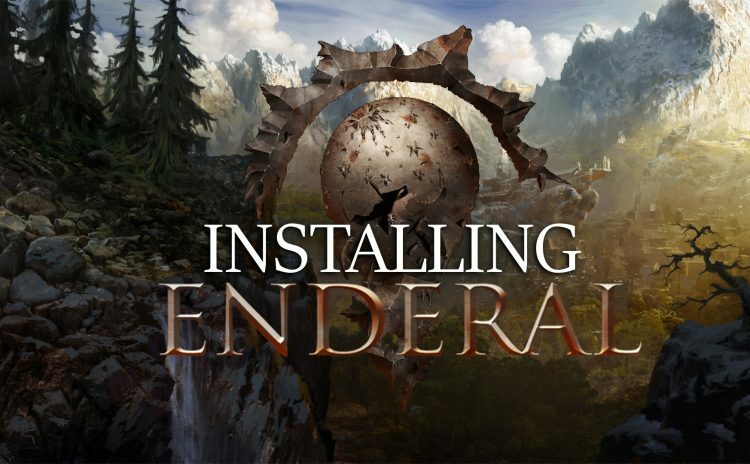 These videos aim to help you mod The Witcher 3: Wild Hunt. 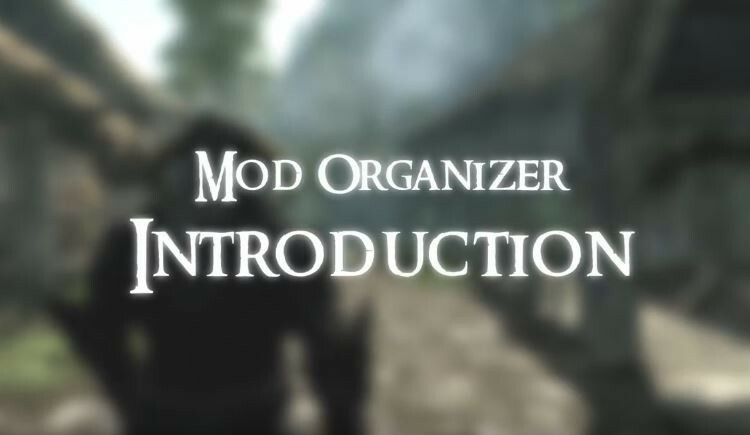 Do you want to start using Mod Organizer to mod your Fallout: New Vegas game? 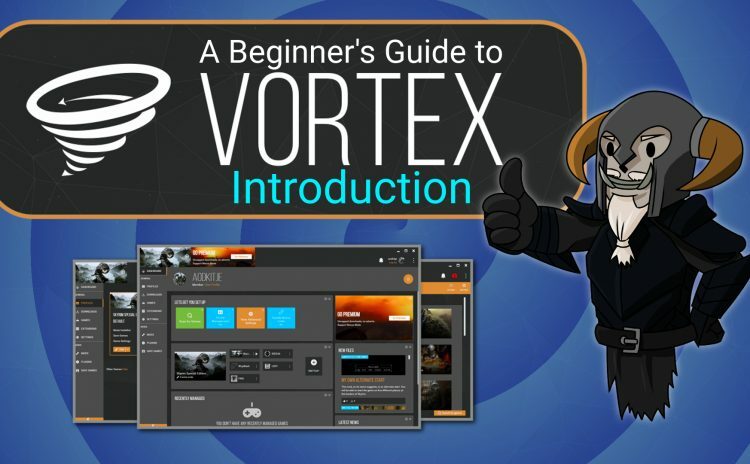 This video series might be for you. 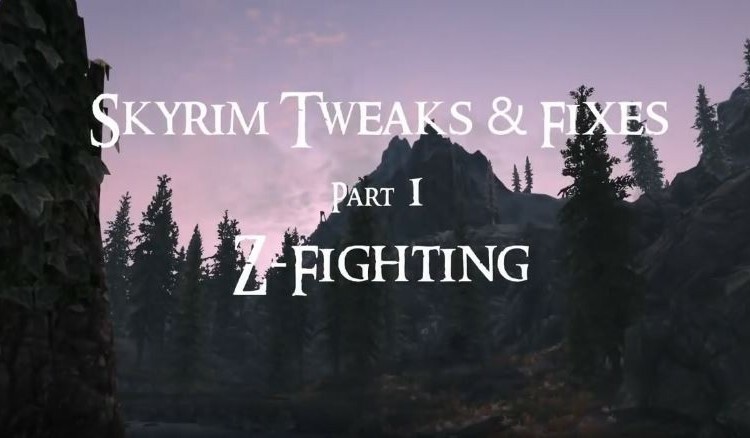 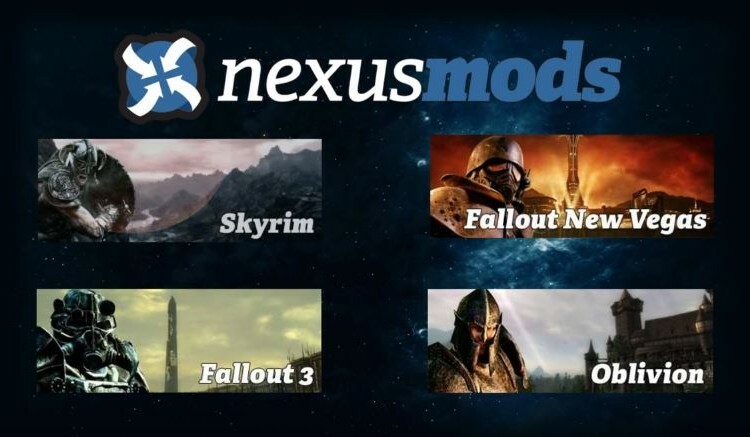 To better help newcomers understand what the Nexus Mod Manager (NMM) is and how it works, Dark0ne asked me to create a video tutorial to run through the program. 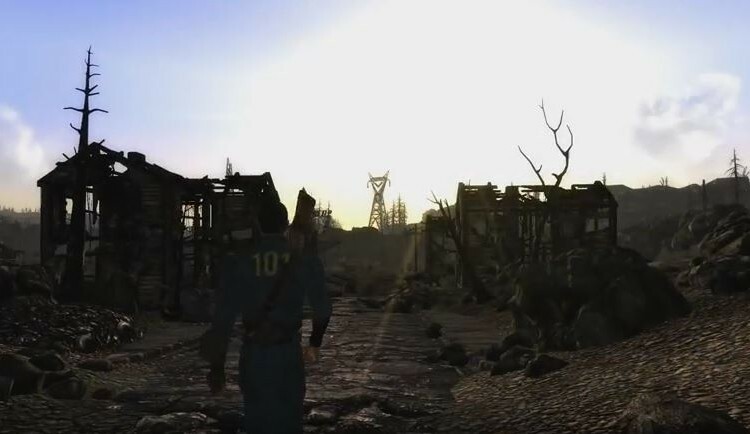 A detailed look at load orders for Bethesda games such as Skyrim, Fallout 3 and Fallout: New Vegas is also covered. 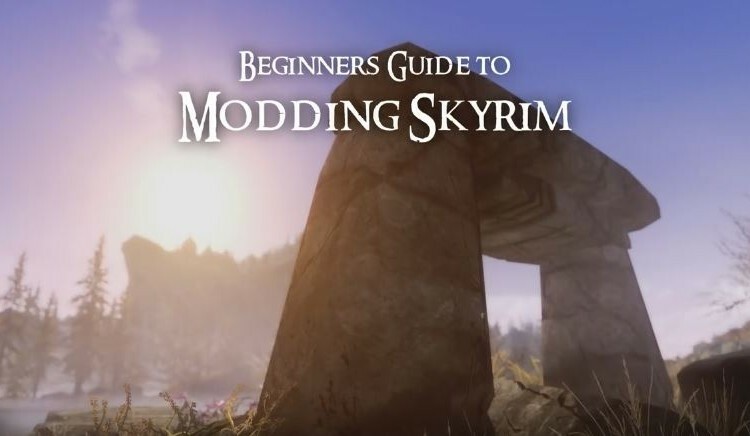 The aim of this video series is to help you learn how to mod your Fallout 3 game. 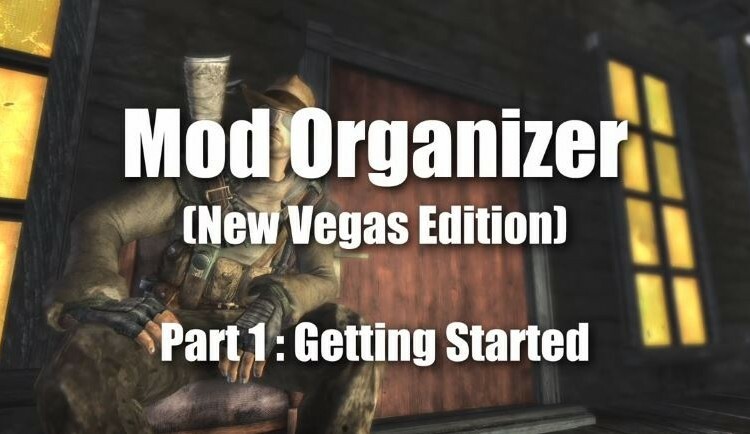 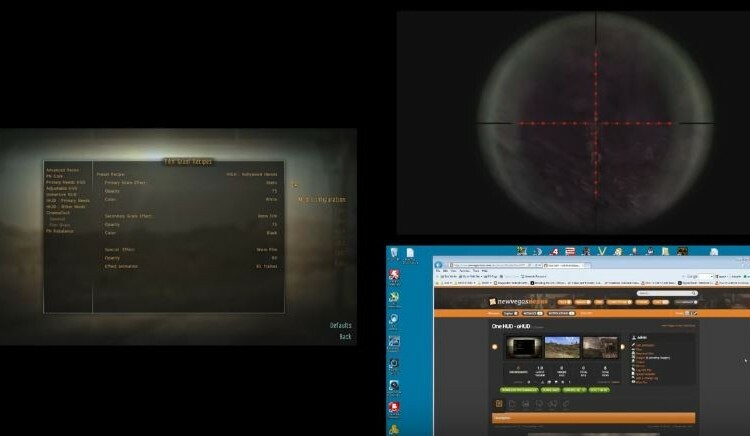 Tutorials on setting up and playing a modded Fallout New Vegas game.